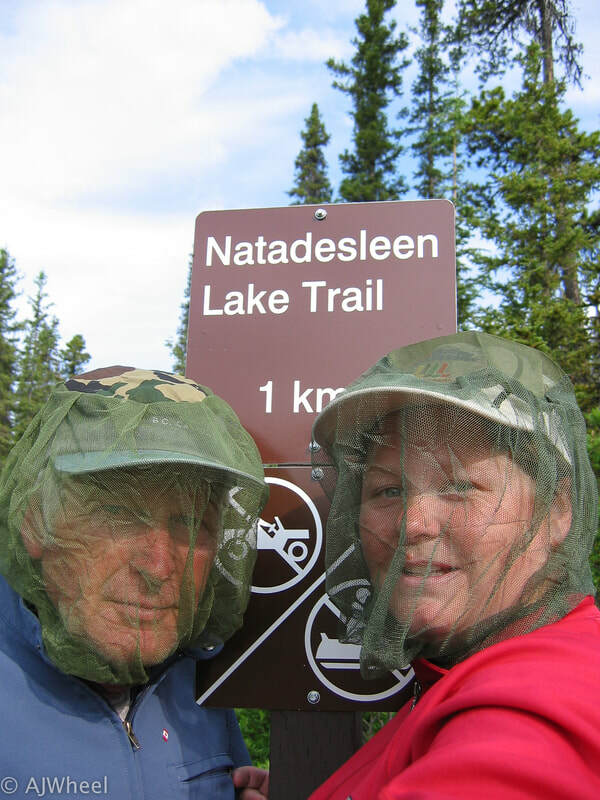 John Weighill (1942 - 2013) was an avid fishermen, hunter, and general outdoor enthusiast. He shared his love for the outdoors, camping, and wildlife with both his children and his grandson. John (Grader Operator Certificate) was the first member of the Weighill family to attend Malaspina College; however, he was followed by Jean (Early Childhood Education Diploma), Cameron (Bachelor of Biology), and Aggie (Recreation Administration Diploma). This award was created to inspire future generations of VIU students to visit the African continent as part of the field programs offered through the Department of Recreation & Tourism Management.